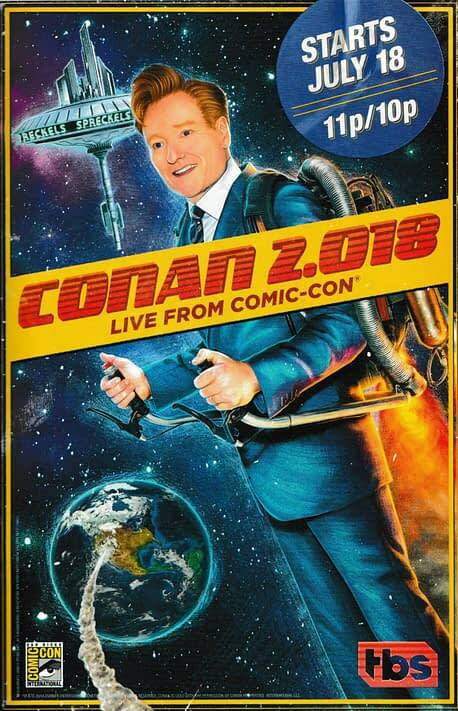 If you’re a fan of crystal meth, alien hunters, moody superheroes, and a man who can talk to fish, then Conan O’Brien‘s coverage of this year’s San Diego Comic-Con (SDCC) is definitely in your wheelhouse. Okay, to be more specific: O’Brien is taking his TBS late-night talk show Conan back to the famed comic book and entertainment convention next month for the fourth year in a row. Setting up shop at San Diego’s Spreckles Theatre starting Wednesday, July 18th, with promises of new Funko POP! vinyl figures, Conan‘s lineup for this year includes a Breaking Bad cast/creative reunion, as well as a interviews with the casts of the upcoming films The Predator, Glass, and Aquaman. 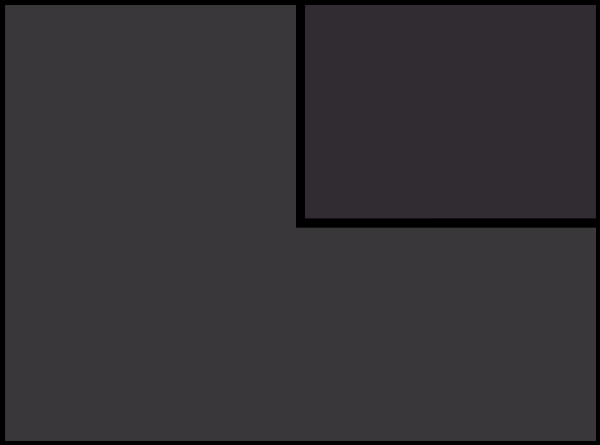 Wednesday, July 18 – Breaking Bad: Celebrating the show’s 10th anniversary, the interview is expected to include Bryan Cranston, Aaron Paul, Anna Gunn, Dean Norris, Betsy Brandt, RJ Mitte, Giancarlo Esposito, Bob Odenkirk, and Vince Gilligan. Thursday, July 19 – The Predator: Olivia Munn, Keegan-Michael Key, Sterling K. Brown, Thomas Jane, Trevante Rhodes, Alfie Allen, Augusto Aguilera, Jake Busey, and Yvonne Strahovski are set to join director Shane Black. 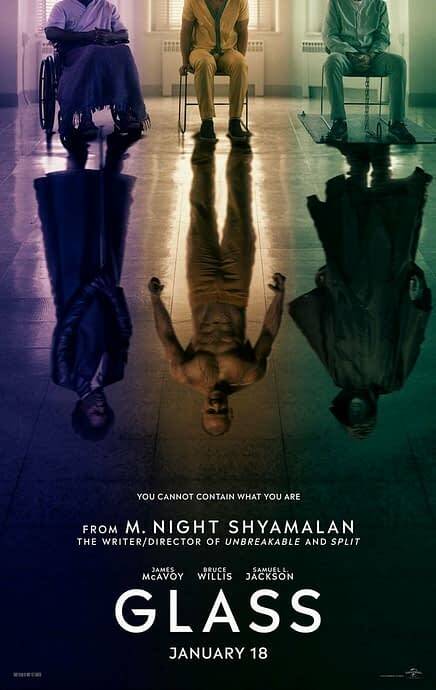 Saturday, July 21 – Glass: Stars from the Unbreakable/Split sequel expected to attend include Samuel L. Jackson, James McAvoy, Bruce Willis, Sarah Paulson, and Anya Taylor-Joy; joining writer/director M. Night Shyamalan. 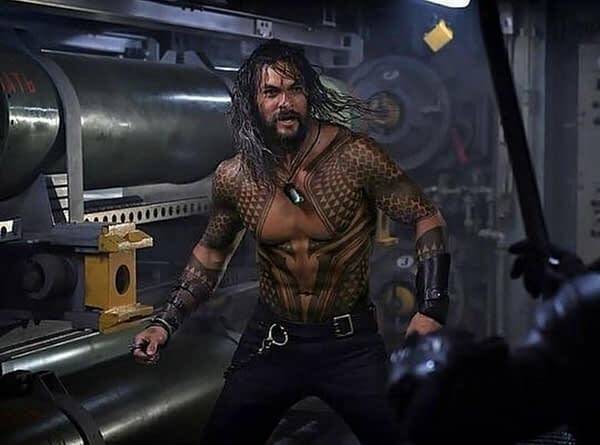 Sunday, July 22 – Aquaman: Though a final line-up of those appearing is still being finalized, it’s expected that Jason Momoa, Amber Heard, and Nicole Kidman will be O’Brien’s guests on the final day of coverage.